Are you an experienced HGV driver? Do you have a Class 1 HGV License? Ideally but not essential, you’ll have a Lorry Loader and ADR License too. Do you want to work for a dynamic, developing haulage company? Do you have the can-do attitude and a flexible approach that is required to work within the haulage industry? 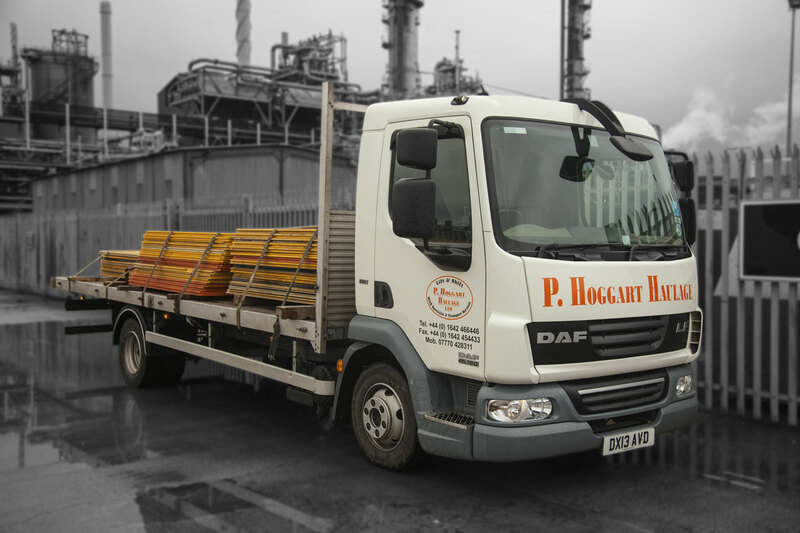 If all of these things are true then Hoggart Haulage want to hear from you. Use the Contact Form below or send your CV to info@hoggarthaulage.co.uk. If you’re the right candidate for the job we’ll be in touch to arrange a meeting with a view to starting you in a job for a haulage company that’s really going places.